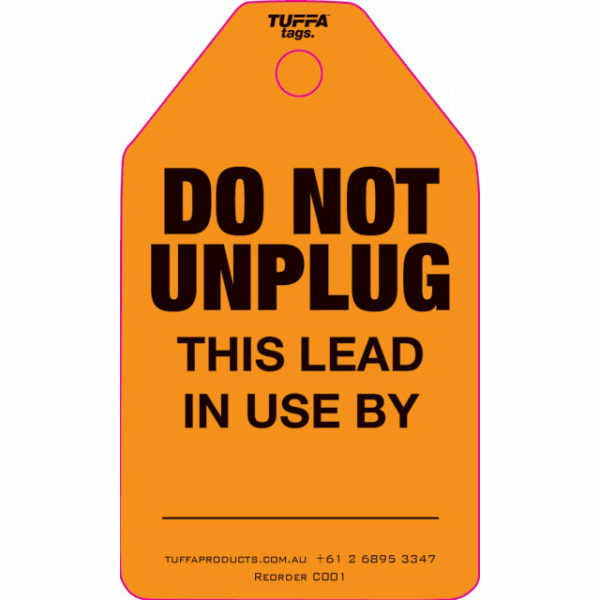 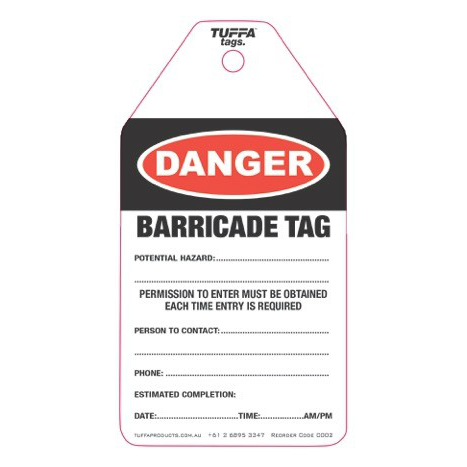 We have designed our Danger Barricade Tags for tough environments found on construction sites. 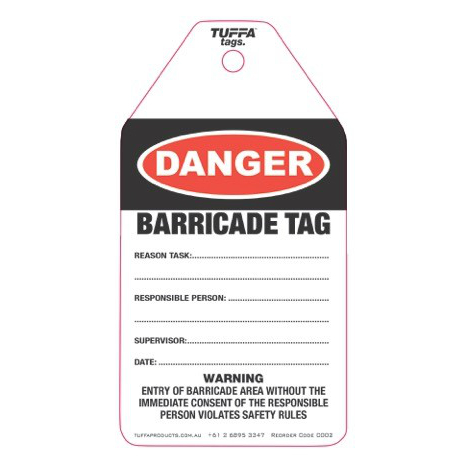 Danger Barricade Tags are ideal for providing durable and clear warning of dangers and informing staff of a Barricade in place. 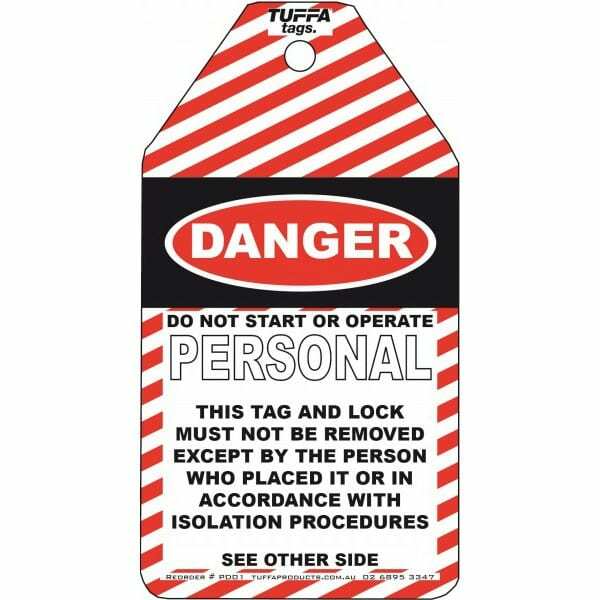 Additional Notes: These tags have an 8mm Hole at Head enabling the tag to easily be attached using cable ties. 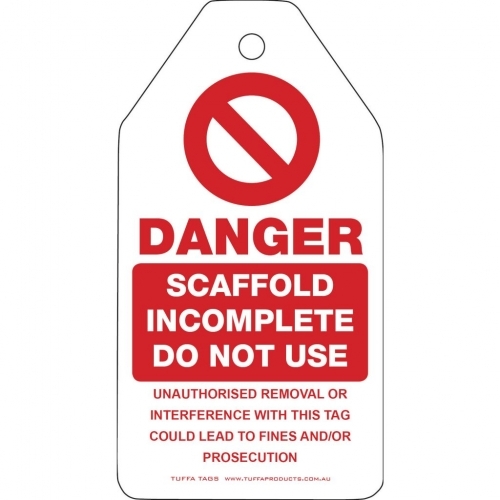 If you would like to see a sample of these unique tags, contact us for a free sample pack.